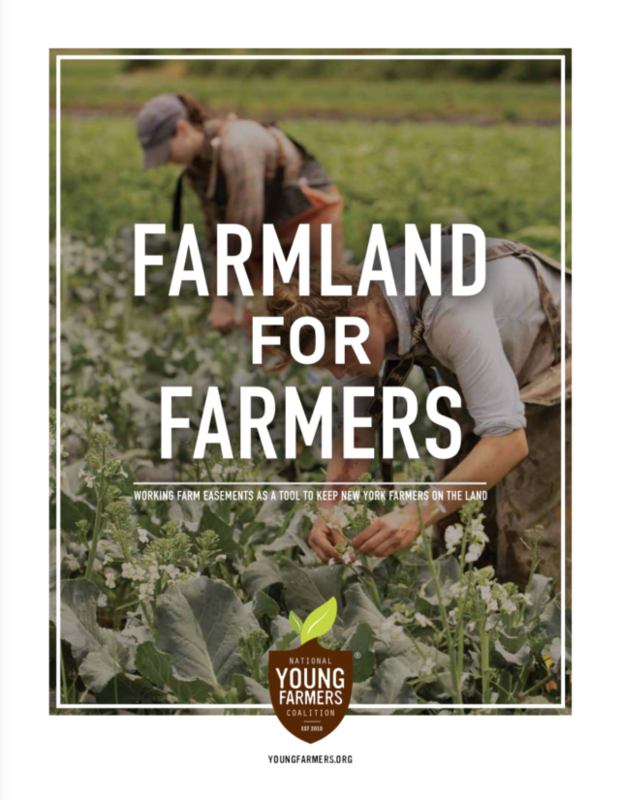 New York is home to the National Young Farmers Coalition, where the organizational founders first came together to organize. Our headquarters are on Warren Street in Hudson, where we are surrounded by multigenerational working farms of all scales. New York boasts a rich and diverse heritage of farming, and agriculture continues to be an integral part of the state’s economy, culture and landscape. New York’s 35,000 farms keep over 7 million acres of land in agricultural production and generate in excess of $39 billion annually. Family farms serve as the economic engine of rural communities across the state, yet the future of New York’s agricultural economy is at risk. The number of farms and acres in farming has steadily declined since the 1950s, and nearly half a million acres have been lost to development since the 1980s alone. Meanwhile, New York’s farmers are aging, and a new generation of farmers—although trained and eager to build their businesses—cannot afford to secure land. We are currently in the process of addressing the core challenge of land access in New York through land conservation. Stay tuned for updates on this campaign. 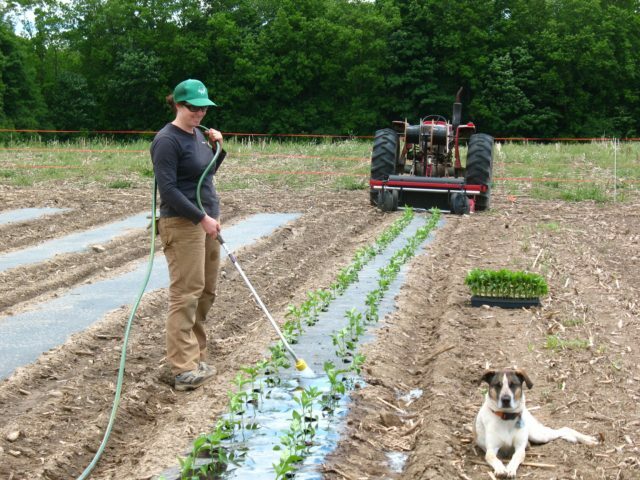 Bryn Roshong, co-owner and operator of Solid Ground Farm in Kingston, NY. By Maryellen Sheehan | Not owning farmland should not keep anyone from farming. Among other states, New York is taking action to invest in the next generation of farmers and ranchers, rural communities, and our nation’s food security by helping young people better manage their student loan debt.